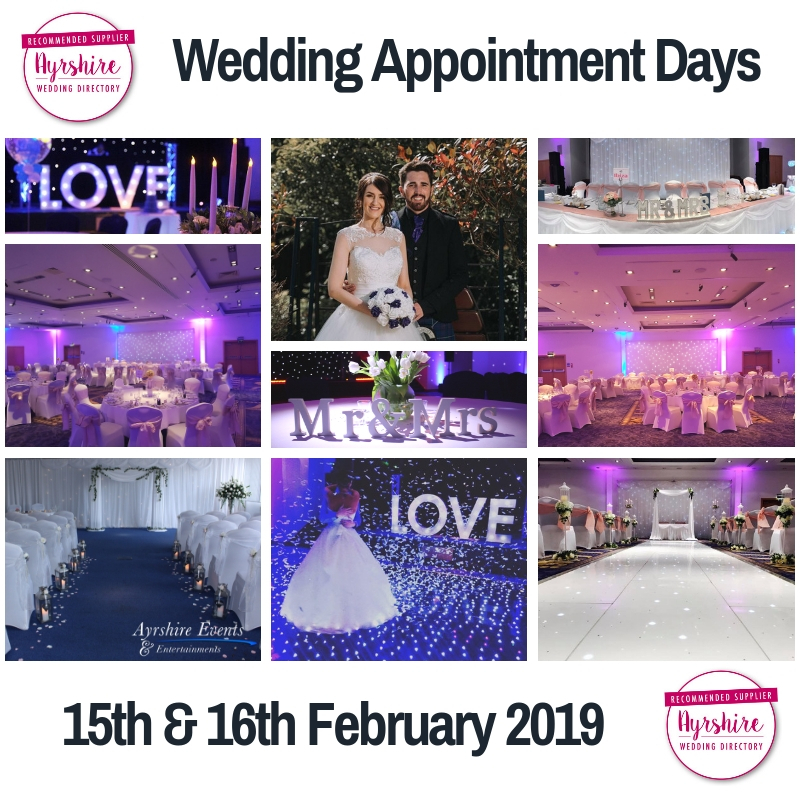 This Friday and Saturday (15th and 16th of February 2019) sees the return of our Wedding Appointment days. 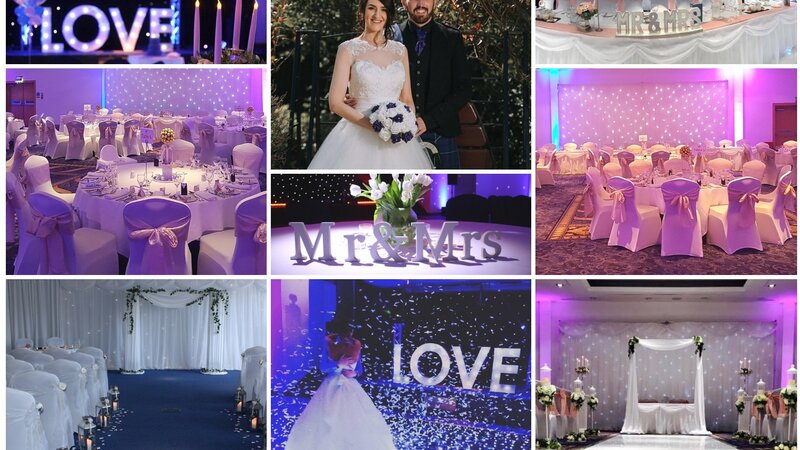 If you have recently got engaged or if you are planning your wedding then why not pop along to speak with our team of wedding co-ordinators and planners, and discuss your big day in detail. We will have the suites set up to give you layout and set up ideas, all of which can be tailore to your exact requirements.